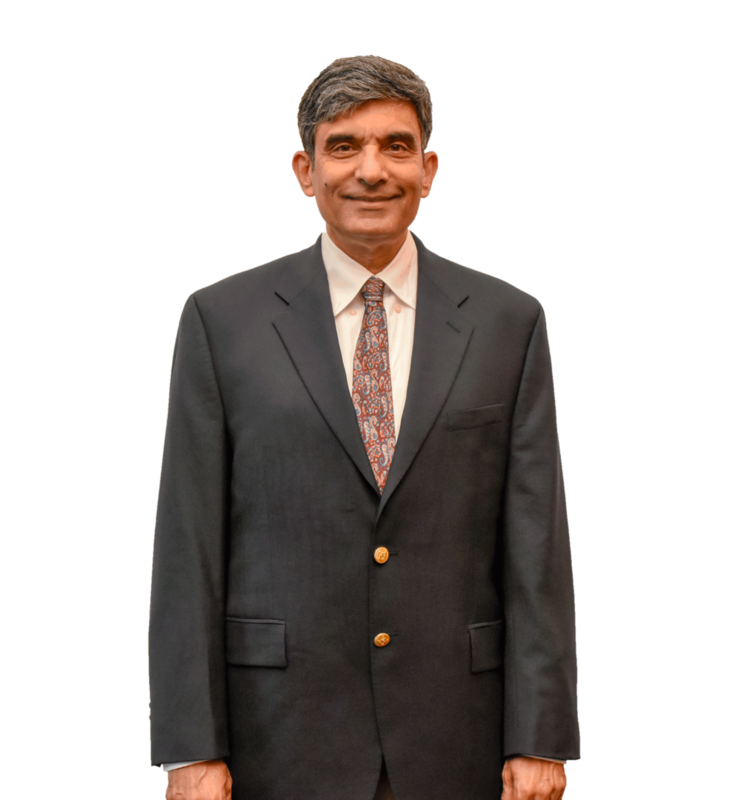 Dr. Purohit is an experimental particle physicist by profession with research, teaching, and leadership experience on many experiments and in an administrative context at several institutions. These include the California Institute of Technology, Fermilab, Princeton University, and the University of South Carolina. His professional interest has been in the study of charm and bottom quarks as well as in the physics of neutrinos. He has been co-spokesperson of a major experiment at Fermilab (E791) for over 15 years, has participated in and chaired university-wide committees at South Carolina, and chaired the Department of Physics and Astronomy there for five years. He is delighted to participate in the building of this great new institution on such a beautiful island.